When the leaves begin to turn to change color and the heat of the sun fades, our interior design sensibilities undergo a subtle seasonal shift. If you're poised to give your home a fresh coat of paint but are waiting for fall trends, we've done the legwork to find out which shades will saturate the cooler months to come. Erika Woelfel, VP of color and creative services at Behr, and interior designers Jarret Yoshida and Elle Cole have scoured global trends to reveal their top predictions for the hues that will dominate interior design trends as we near the end of summer. You might be surprised—these new-season color predictions aren't the typical shades you'd expect for fall. Imagine juicy bursts of pomegranate and rich blues for bold spaces, or warm taupe and moody grays for those looking for an understated lift. If you're not ready for a floor-to-ceiling commitment, that's okay. Use these expert predictions to guide the colors of winter accessories, like throws or cushions, and transition your space into the new season with ease. Fall, we're ready for you. 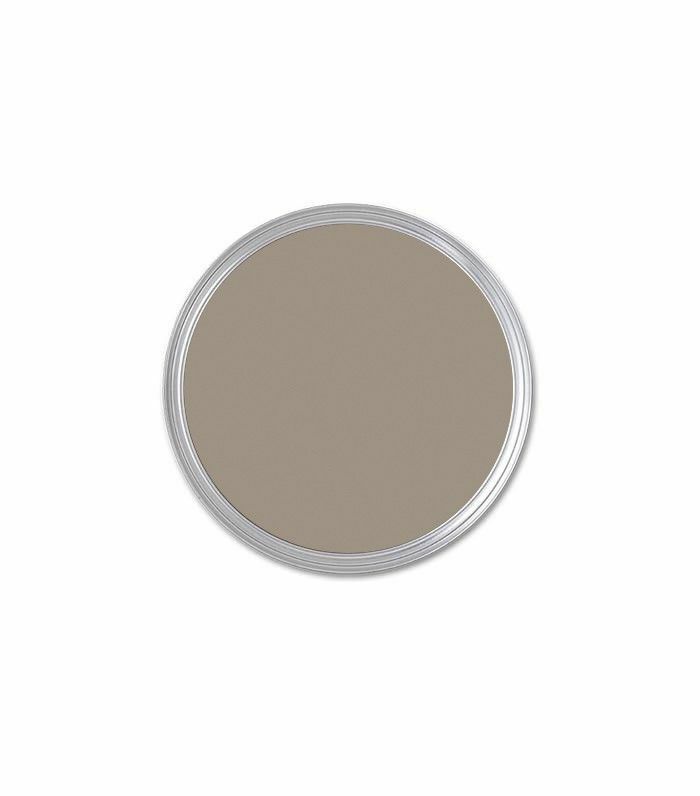 "Over the past few years, gray has become the It color of interior design," says Woelfel, noting that consumer demand has led Behr to introduce 60 new shades. "The beauty of gray is that it can really span the entire spectrum—from light to dark, cool to warm, and muted to bold." While the options are almost endless, Woelfel points to one shade as the standout of the season. "Our 2017 trend color, Shades On T17-10, is a deep gray that gives a space significance and complexity without feeling heavy or dull. This rich charcoal feels luxurious, but its slightly earthy undertone keeps it feeling fresh," she says. If the color intensity is too deep for your space, she recommends introducing the hue via a duvet cover or throw. Ever since Pantone named Rose Quartz the co-reigning color of 2016, the blush hue has appeared everywhere from stylish nurseries to grown-up guest rooms. "Dusty rose been enjoying a rise in status and talks of becoming the new neutral," says Woelfel. 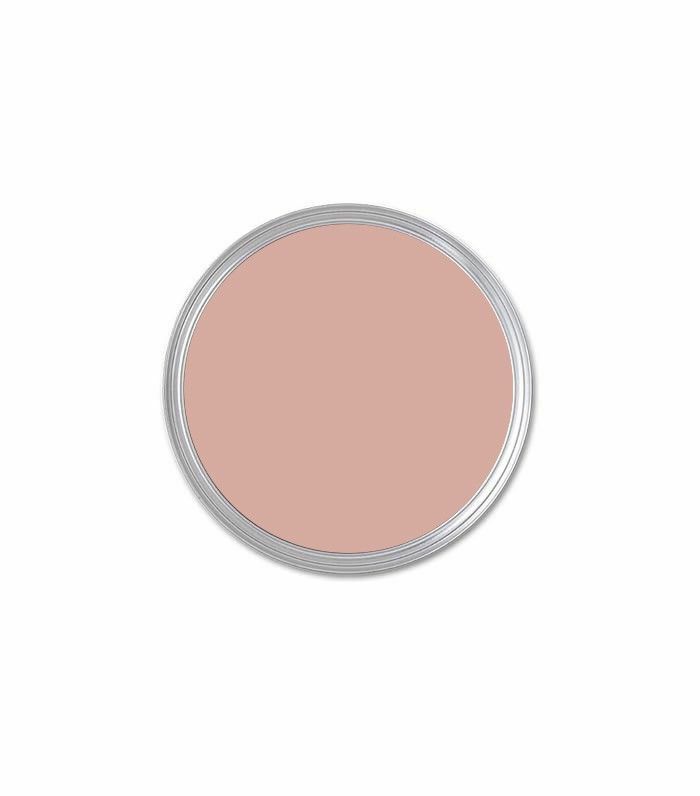 "Although this tone has a more feminine feel, its cool blush can skew from soft and sweet to bold and modern." Her top tip to add a splash of blush pink to your space? Highlight one wall with the soft shade. "To add a blush touch on a smaller scale, search for luxurious velvet and silk accents," she adds. Interior design and color experts agree—blue will be big this season. "We are naturally attracted to blue," says Cole. "It provides a sense of stability within our spaces." Cole looks to a deep river blue and an icy, pale blue as leading tones. Her styling tip? If you opt for a pale blue paint hue, layer accents like chairs or rugs in darker shades to give a space depth. While it might seem counterintuitive, Woelfel says you shouldn't shy away from cool hues this season. "Historically, earthy neutrals have had warmer undertones to help keep space from feeling to cold or stark, but this year, we're seeing these colors undergo a transformation," she says. "The new tones are viewed through a slightly misty filter and evoke an almost mineral-like finish," such as a serene, subdued aqua. Not ready to commit? "They would also look lovely in opaque glass or ceramic décor accents, Impressionist-style artwork, or woven textiles," she recommends. 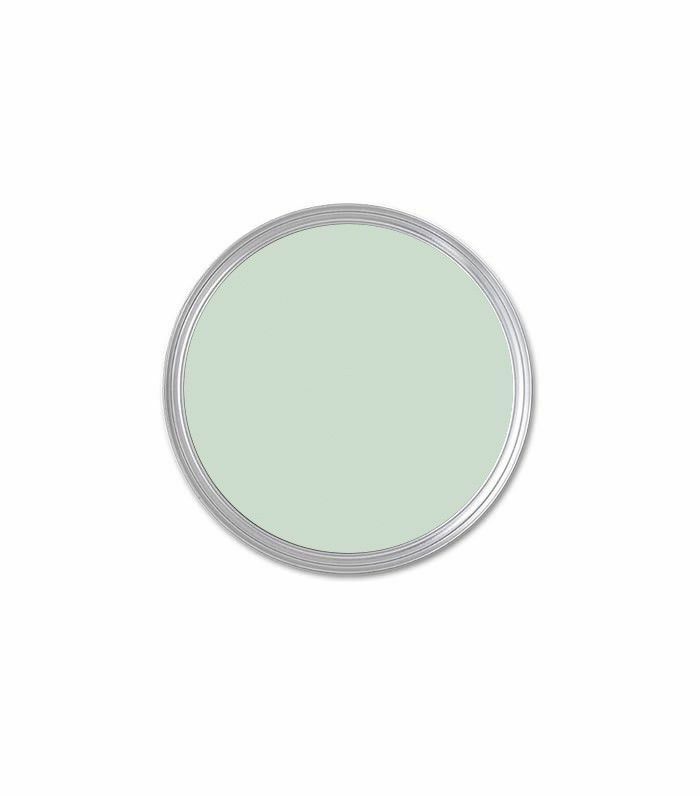 If you're ready to give your room a fresh coat of paint but are cautious about choosing a hue you might tire of by spring, this inviting, neutral shade is for you. "The perfect compliment to all colors is warm taupe," says Cole. "There's something to be said about a neutral that can look delectable in velvet, leather, and mohair." Enhance this soft color palette with creamy white throws or rich brown accessories. Add natural textured pieces such as a wood coffee table to create visual interest. Fiery tones will make a comeback this fall, but not in the way you'd expect. Yoshida says pomegranate is the color of the moment. "Pomegranates were a symbol in Greek mythology for the beginning of fall. They're red without being trite," he says. If your chosen shade has luxurious purple undertones, Yoshida recommends creating a "palette that has some complementary browns or even chartreuse" for a considered, unexpected twist. Woelfel also looks to fiery autumnal colors to herald the new season. "Fall leaves capture our attention with their beauty year after year, and the season is the perfect time to warm up our homes with their dramatic, bold hues," she says, pointing to hot and spicy red colors and modern orange shades. "Because we tend to use these more adventurous hues to add visual interest, I would suggest incorporating them through furniture, copper-hued metallic [details], or pillow covers," she says. According to Cole, there's a reason we're drawn to shades of green in fall. "Even when summer has passed, green reconnects us to the outdoors, conjuring up memories of warmer times," she says. Woelfel agrees, but predicts teal and jade will dominate new-season trends. "Saturated jewel tones make an appearance every year with the arrival of cooler weather, but I find myself particularly inspired by the botanical vibe of jade," says Woelfel. "This exotic blue-green would be an invigorating addition to living rooms or kitchens without overpowering the space." She also points to ethereal, moss-like colors that can transform a bathroom or bedroom into a serene space. Sign up for MyDomaine's newsletterfor decorating ideas, home tours, and more.